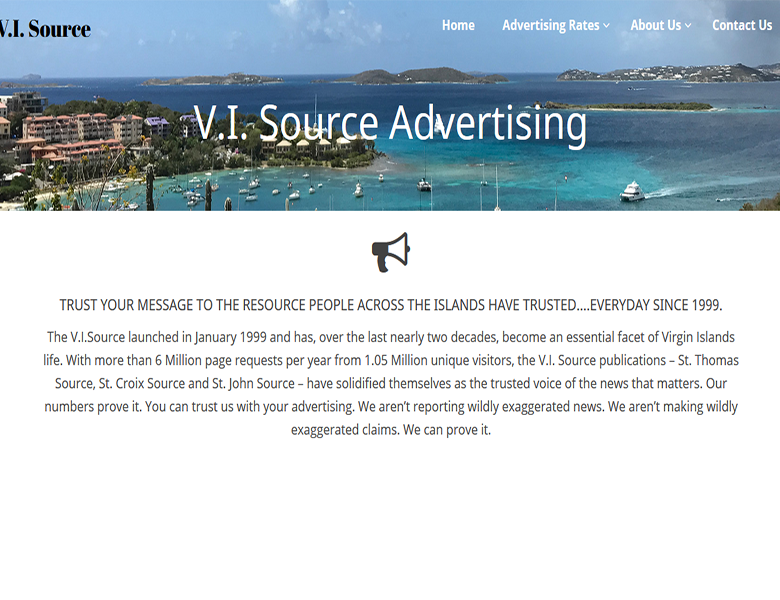 We recently re-vamped and updated the advertising website for the V.I. Source newspapers. We also launched a new version of those websites in February. This site is geared towards explaining the advertising options on the Source newspapers for prospective advertisers.